IPdigIT Business models for digital goods in the face of the ‘culture of free’? Piracy of digital goods is an issue that we have already addressed many times on this blog. Here is an additional post on the topic, which does not contain new material or analysis but which simply points you to two instructive resources that were recently published. First, there is this excellent video, produced by RetroReport.org, which summarizes the recent history of the music industry, from the advent of Napster in 1999 to today. I would like to read your views about this video and this infographic. Preferably, about both and how they are connected to one another. 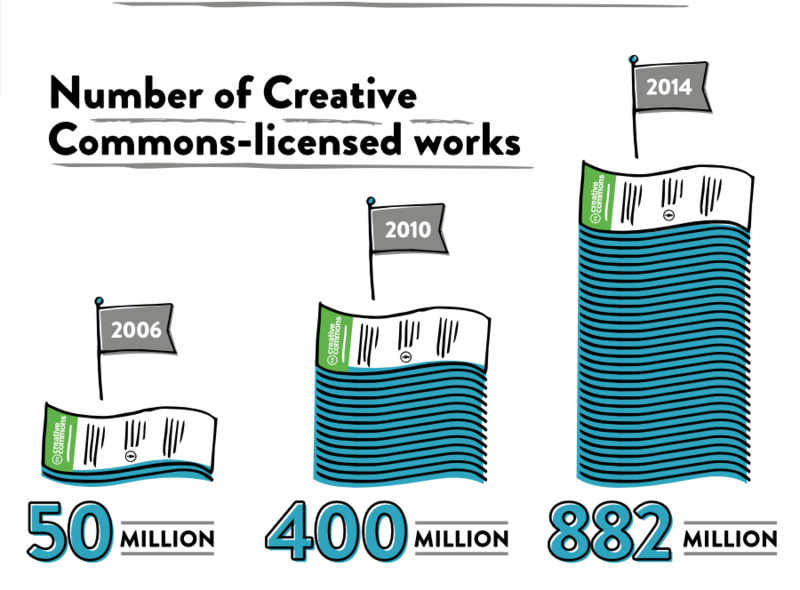 For instance, you may want to examine if profitable business models have been (or could be) based on creative commons licenses. Or, you may discuss whether the ‘culture of free’ makes copyright outdated and ‘copyleft’ more appropriate. Another route could be to draw the lessons from the music industry and apply them to other digital content industries (e-books, video games, TV series, movies, etc). Be creative and don’t forget to share your sources!